Are you a blogger who wants to drive more traffic to your blog and reach the Heart Handmade UK audience? Let’s talk! It’s free to have a guest post published on HHMUK.E-Mail me to discuss and request guidelines. Please get in touch via email if you wish to work with me. Thank you for your interest in working with Heart Handmade UK! 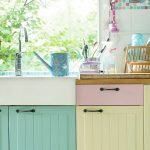 Heart Handmade UK is a creative Blogging, DIY craft and decor blog that is constantly striving to create new and original ideas just for you. Blogging has given me the most wonderful freedom and I love being able to create and share my passions with other people! 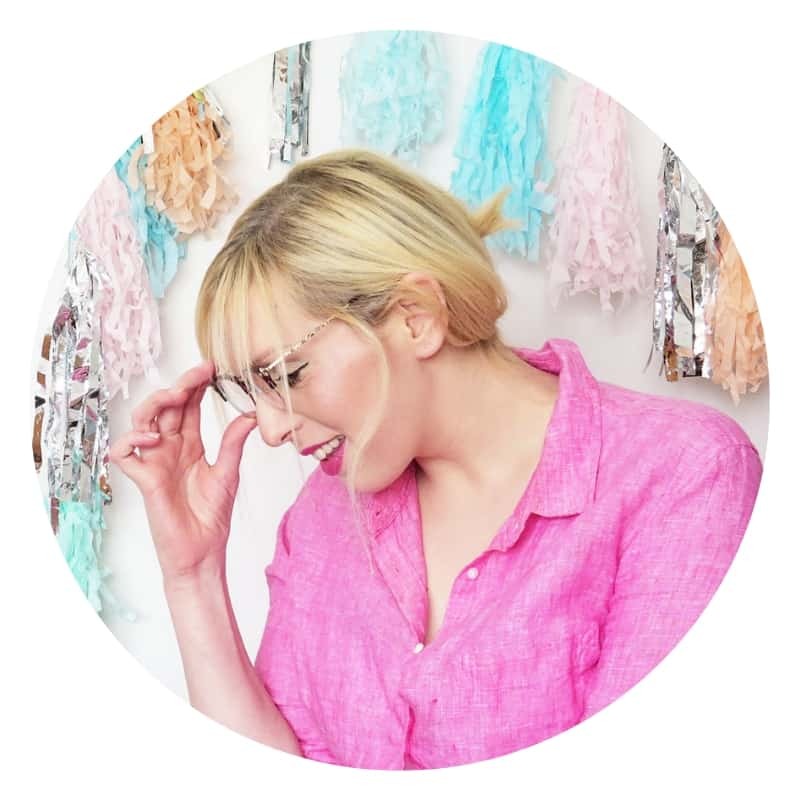 Placing an ad on Heart Handmade UK will reach 1.1M Pinterest Followers, 25k Instagram Followers, 42,000 Facebook Fans and more on Hello Cotton and Twitter. Heart Handmade UK is predominately aimed at females, ages 25 to 44 years old. My readers love super simple DIY and craft projects with home decor in mind or anything at all involving crochet! 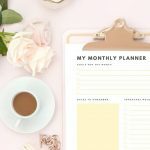 Any advice that will help my gals grow their blogs, brands and home life by using hacks that make creating easier. 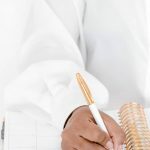 They are seeking a pretty, creative lifestyle and love learning about new products, brands, and services that could possibly help them in their creative endeavors. Send an e-mail for more information. I’d love to chat about how we can partner on social media campaigns, sponsored posts, giveaway’s and more! Please get in touch as long as you have products or services that are relevant to my readers. Feature posts include imagery and detailed information about products or services offered. Scheduled using reschedule when writing said post. If you already sponsor the blog and want a Feature Post solely dedicated to you, you can do so with a discount. Please get in touch to discuss the package you wish to buy. Discount is definitely available! Hosting a giveaway is always popular. Please get in touch as long as you have products that are relevant to my readers and are of substantial value to attract maximum exposure. We can create a blog post, host an Instagram giveaway or promote via a social media channel of your choice. Something like a handmade blanket or items of a minimum value of £100. If you already sponsor Hearthandmade UK the giveaway can be purchased as a package Add-On. Please get in touch and we can discuss it! This includes images and link to your Shop. Giveaways can run for 1 month for greatest exposure. If you wish to promote via Social Media channels; Pinterest, Facebook, Instagram or Twitter, please get in touch to discuss specifics. To get in touch RE any of the sponsorship information above please e-mail [email protected] and give comprehensive blog/shop/social media links and the email address to send the PayPal invoice. 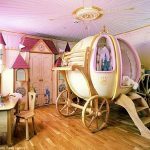 5 Fabulous FairyTale Bedroom Ideas To Steal!